American public opinion trend proves that the pro-life fight could win. See video the of the movement of millennials below in the US, perhaps the first country with increasing youth pro-life. 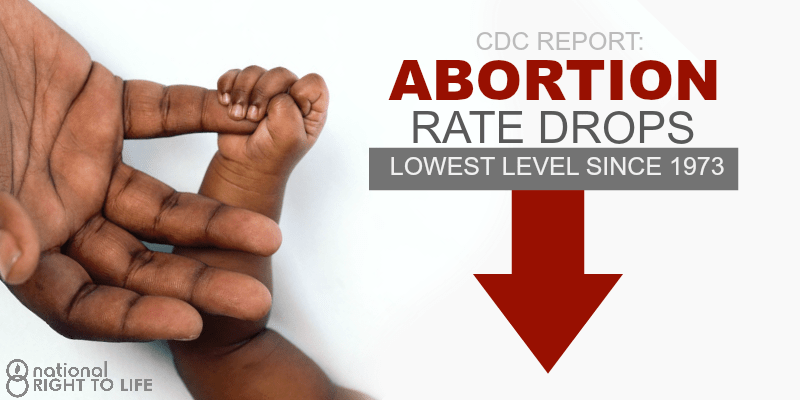 Abortion rates in the U.S. have reached a historic low, according to new numbers released by the Centers for Disease Control and Prevention (CDC) on Wednesday. According to the report, the decline in abortions was seen in women across all age groups. For women ages 15 to 44, the abortion rate (the number of abortions per 1,000 women) dropped 26% between 2006 and 2015, the most recent year for which data is available. Abortions hits lowest rate in accordance with the American public opinion changes in the last years. This translates to a significant drop in the yearly number of abortions over the decade ending in 2015. In 2006, medical professionals reported performing 842,855 abortions. By 2015, that number dropped to 638,169, according to the CDC. The drop in abortions was especially pronounced among teenagers. From 2006 to 2015, the abortion rate for women ages 15 to 19 dropped by more than half. The report also showed that abortions were being performed earlier in pregnancy, with the percentage of abortions performed after six or fewer weeks of gestation increasing by 11%. The CDC findings come in the midst of worries by some abortion rights advocates that an increasingly conservative Supreme Court, with the addition of Trump appointees Justices Neil Gorsuch and Brett Kavanaugh, could overturn the landmark 1973 Roe v. Wade decision that ensured women have a constitutional right to have an abortion. The report also comes in the wake of pushes by conservative lawmakers in some states to pass increasingly restrictive abortion laws. In Mississippi, a federal judge just permanently blocked a statewide ban on abortions after 15 weeks of gestation. Last week, the Ohio House of Representatives passed a measure eliminating abortions after a fetal heartbeat could be detected (as early as 6 weeks) while Alabama and West Virginia recently passed restrictive abortion laws in Election Day ballot measures. The lower numbers could also be part of a global trend. A recent report by the U.S.-based Guttmacher Institute, a reproductive health research and advocacy group, found that abortion rates have dropped dramatically in developed countries around the world over the past 25 years (TIME, Novembre 21,2018). 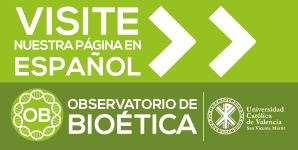 Our website includes “Special Reports” and news, based on the latest biomedical and biotechnological research findings from the world’s top medical and scientific journals. 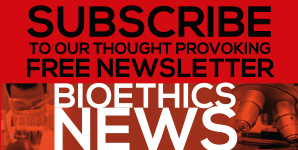 A multidisciplinary editor staff gives a medical and personalistic bioethical assessment. 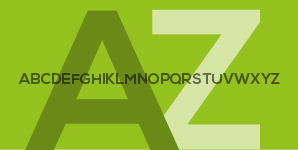 It is also a dynamic means of communication with our readers to reflect on these issues.